Valentin started out as a festival promoter in his hometown in the Upper Austrian countryside after he moved to Vienna studying and working as an artist liaison at major festivals. Five years from now he started his career as a booking agent along with Reinhold Seyfriedsberger at Ink Music, who founded Spoon Agency in 2016. 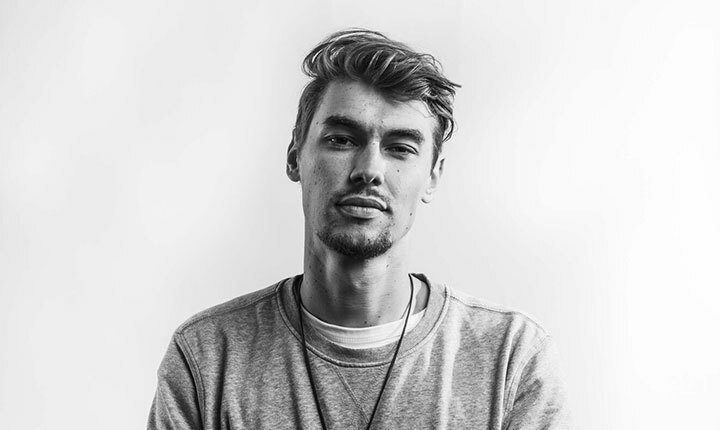 Valentin joined forces a year ago and is responsible for about 20 national and international artists. Spoon Agency is Austria’s biggest independent booking agency, books over 400 shows a year and promotes shows in Vienna with capacities from 50 to 15.000. The Vienna based agency’s artist roster contains Austria’s and Germany’s biggest and most promising talent along with a fine selection of and international talent like Bilderbuch, MØ, Future Islands, OK Kid, Ezra Furman and many more.